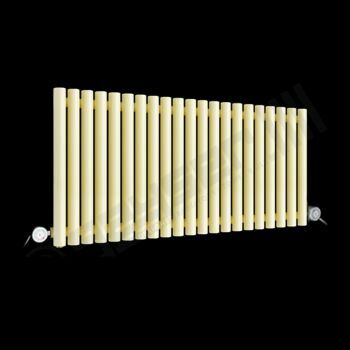 Circolo low level, horizontal , matt, slightly textured, sand brown electric designer radiator 500mm high x 1195mm wide. 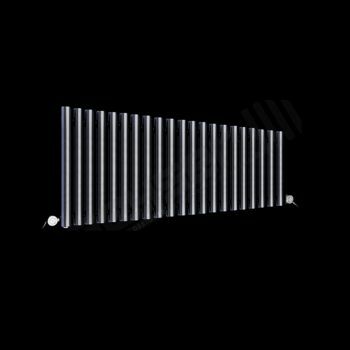 Funky and modern, this low level, horizontal, tubular column radiator has a heat output of 1200 Watts. 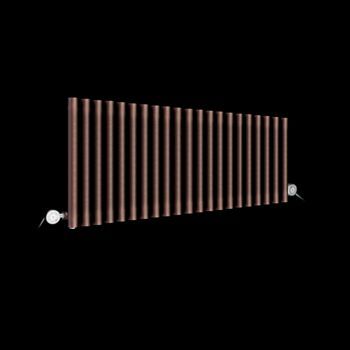 It is a great horizontal radiator for heating medium sized spaces. 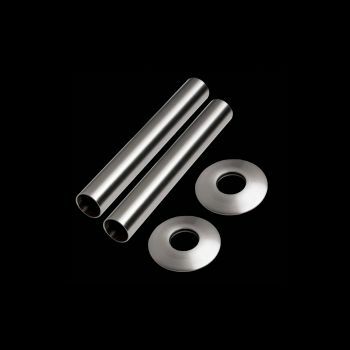 Circolo is a designer radiator ideal for cloakrooms, hallways, stairway landings or domestic utility rooms in the home.